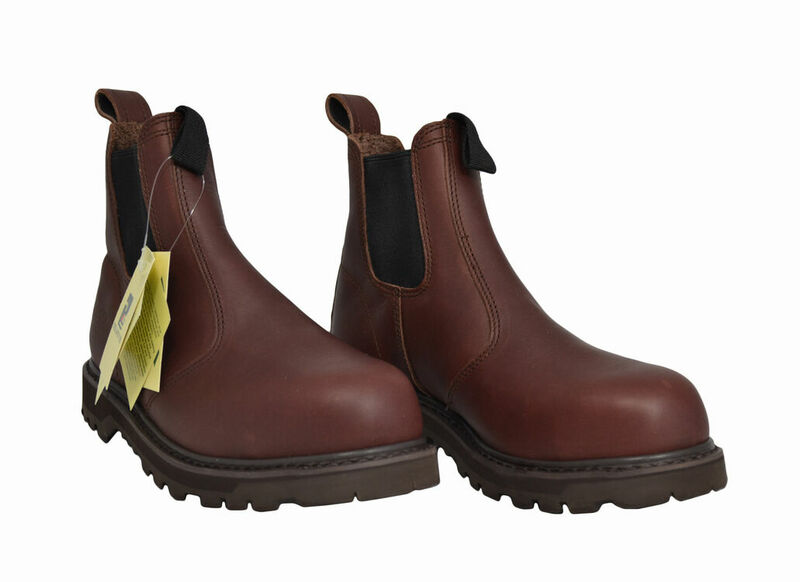 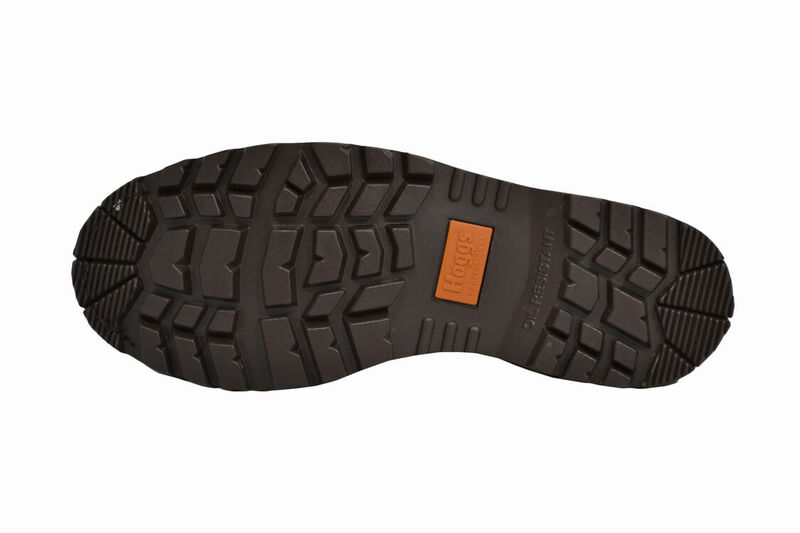 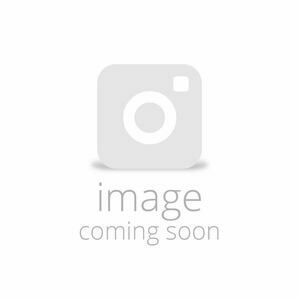 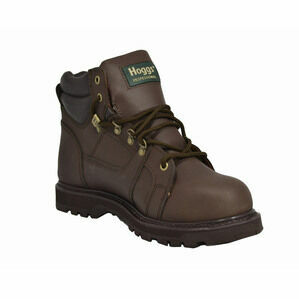 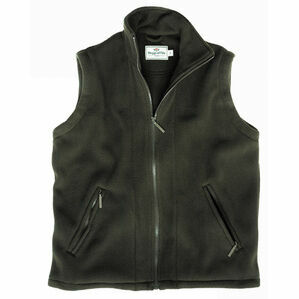 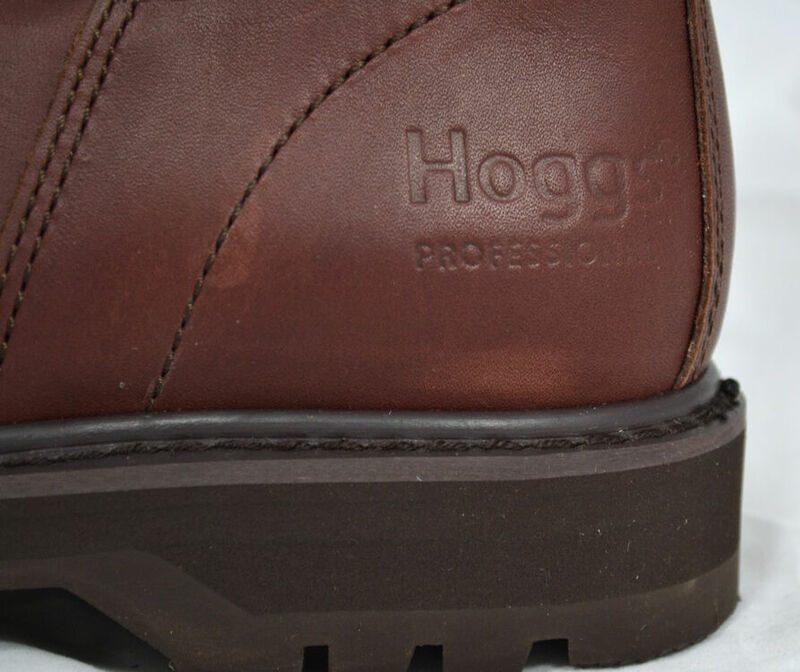 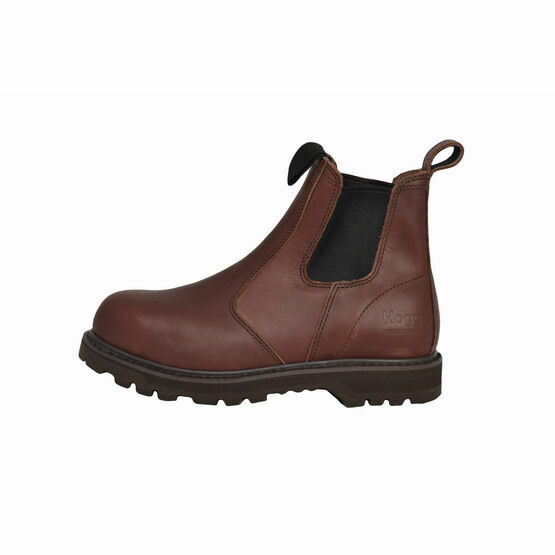 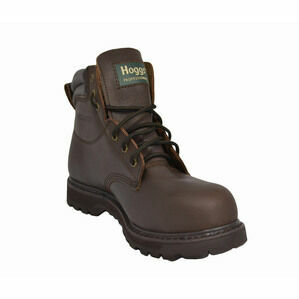  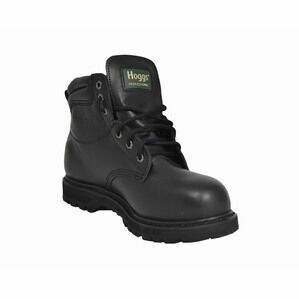 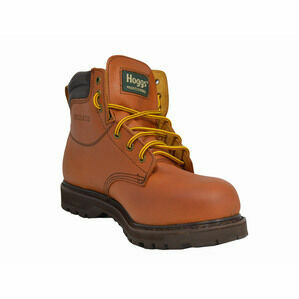 A classic safety boot, the Tempest -SD - Brown from Hoggs of Fife pull on easily with their two strong pull on tabs. 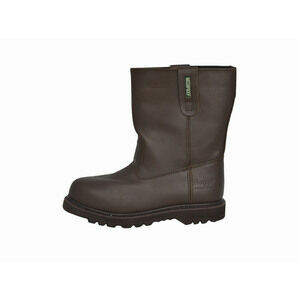 They protect the toes with exceptional shock absorbency. 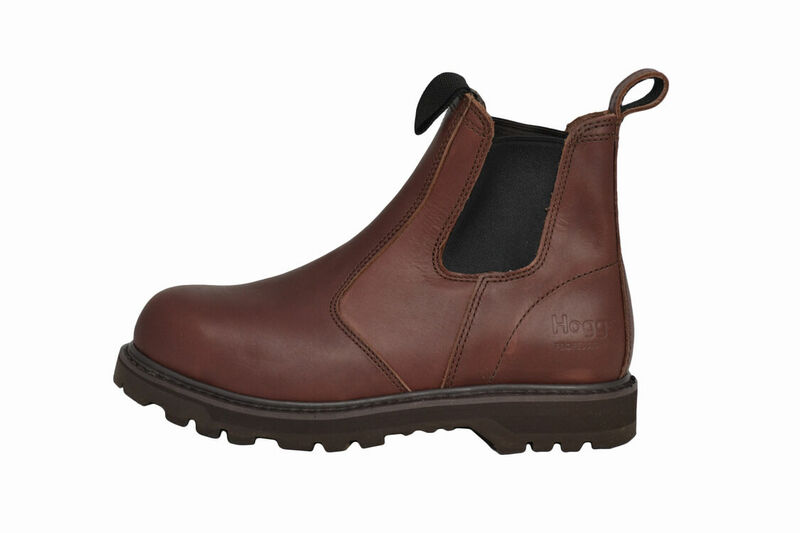 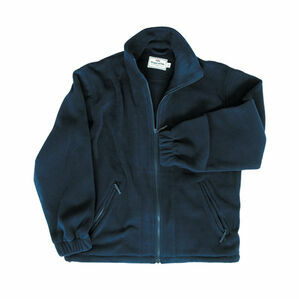 Whilst they are hard wearing and comfortable, they are a stylish design that doesn't need to be confined to wear in the countryside.